Seattle-based indie pop trio Tullycraft formed in 1994 from the ashes of Crayon, reuniting singer/bassist Sean Tollefson with drummer Jeff Fell; completing the lineup with ex-Wimp Factor 14 guitarist Gary Miklusek, the group debuted in 1995 with the Harriet label single "True Blue," subsequently notching an underground classic with "Pop Songs Your New Boyfriend Is Too Stupid to Know About," their contribution to Harriet's The Long Secret compilation. 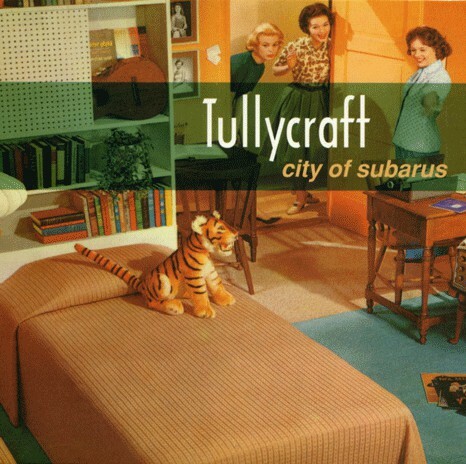 Following the Cher Doll 7" "Bailey Park," Tullycraft issued their first full-length effort, Old Traditions, New Standards, in 1996; assorted singles, compilation tracks, and split releases with bands like Bunnygrunt and Rizzo followed prior to the 1998 release of the trio's second album, City of Subarus. After a period in 2001 when it looked like the band were through, Tollefson, Fell, and Chris Munford (who had joined the band in 1998) joined up with guitarist Harold Hollingsworth and hooked up with Magic Marker Records, who released the fine Beat, Surf, Fun album in 2002. After adding longtime collaborator Jenny Mears to the official lineup, the group recorded their best album yet, 2005's Disenchanted Hearts Unite. After releasing Every Scene Needs a Center (which featured new guitar player Cori Hale) in 2007, the band went on hiatus until 2013, when they returned with the Phil Ek-produced Lost in Light Rotation. Six Cents & Natalie began in 1990 as the home-recording project of Sean Tollefson, who went on to play bass and sing for two of Seattle's finest indie pop bands, Crayon and Tullycraft. Recording with a keyboard and drum machine, he reveled in the emergence of lo-fi home recording techniques, recording his simple twee pop anthems on cassette and four-track recorders. Melissa Jeter, Tollefson's then-girlfriend, sang on some of the early recordings, but, from the start, the project was virtually entirely Tollefson's solo retreat. Six Cents & Natalie went on to release three self-released cassettes (1991's Water Machine, 1992's Tressel, and 1993's Let's Pretend We're Married). 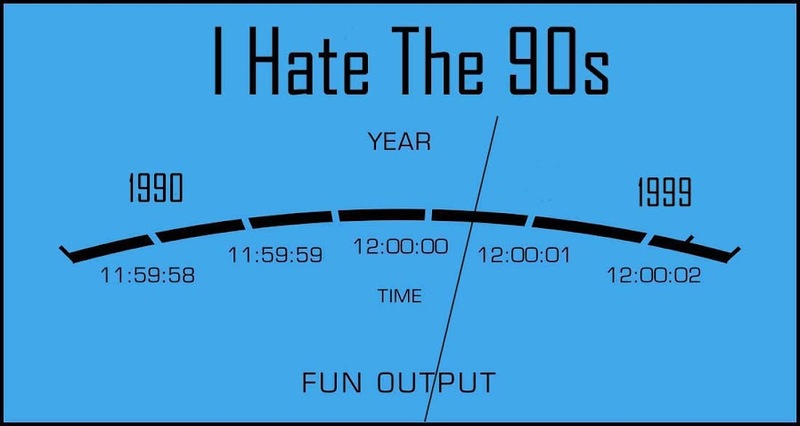 The project also produced numerous vinyl singles, including Boyfriends and In a Lonely Place in 1993, Summer's Gone But a Lot Goes On in 1994, and When Punk Fell to Earth in 1995. 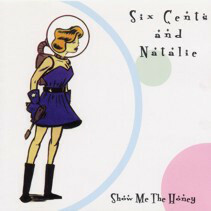 Six Cents & Natalie also appeared on numerous indie pop and indie rock compilations on labels such as Harriet, Cactus Gum, Bumblebear, Kindercore, Motorcoat, Kittridge, and Spare Me Records throughout the '90s and early 2000s. Tollefson first performed Six Cents & Natalie songs live in 1998, at a Kindercore Records' concert in Athens, Georgia, with Jeff Fell of Tullycraft providing guitar support. 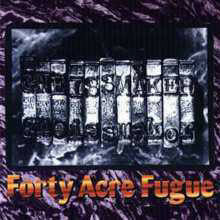 In 1999, California's Blackbean & Placenta Records released the Show Me the Honey CD, compiling many of the rare releases. 2001's When Punk Fell to Earth compiled Six Cents & Natalie's output from 1993 and 1994. The post-Smiths guitar pop of the House of Love was popular for a short time in the late '80s and early '90s, as many college and alternative rock fans became converts to their mixture of shiny ringing guitars, pseudo-psychedelic melodies, and bursts of noise. The British group formed in 1986; it featured Guy Chadwick (vocals, guitar), Terry Bickers (guitar), Andrea Heukamp (vocals, guitar), Pete Evans (drums), and Chris Groothuizen (bass). Their demo tape attracted the attention of Alan McGee, the head of Creation Records. McGee signed the band for a single, "Shine On," which was released in May of 1987 to some critical acclaim; it and its follow-up, "Real Animal," both sold poorly. Following a tour supporting the singles, Heukamp left the group. Instead of replacing her, the House of Love continued as a quartet, releasing their untitled debut album in the spring of 1988. Many U.K. critics called it one of the finest records of the year, and the band built up a cult audience. The following year the band moved over to Fontana (PolyGram in the U.S.) and released two singles, "Never" and "I Don't Know Why I Love You," that failed to crack the British Top 40. By the end of 1989, Bickers left the group; he was replaced by Simon Walker. The House of Love's second untitled album -- often referred to as "Fontana" or "The Butterfly Album" -- was released in early 1990 to lukewarm sales and reviews; the band's revivalist guitar pop didn't fit in with England's club-conscious pop scene, spearheaded by the Stone Roses and Happy Mondays. After the group's 1990 tour, Walker left the group and was replaced by Simon Mawby. 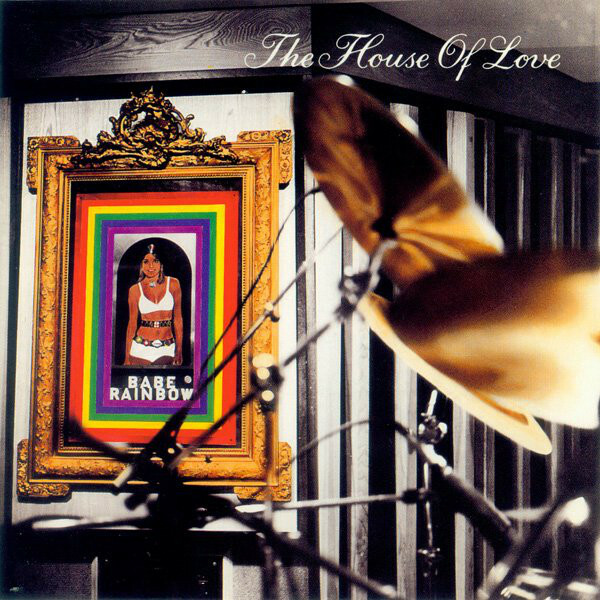 The House of Love returned in early 1992 with Babe Rainbow, which received favorable reviews yet weak sales. The continuing lack of commercial success began to wear on the band, leading to their 1993 disbandment, which followed a weak swan song, Audience with the Mind. A few years later, Chadwick emerged with a pleasing solo album, Lazy, Soft & Slow, produced by the Cocteau Twins' Robin Guthrie. In 2005, Chadwick and Bickers made amends, played several gigs, and released Days Run Away. 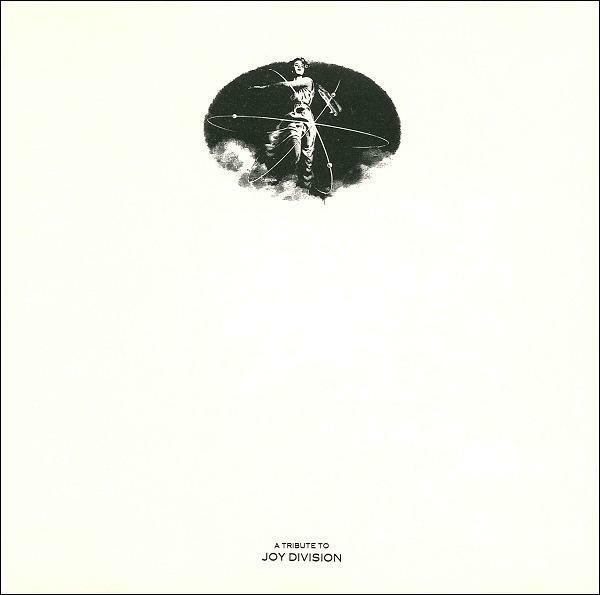 Over the next few years, several archival releases appeared, including a collection of BBC sessions; then in 2012 came a triple-disc deluxe version of the 1988 debut along with other reissues from Cherry Red. These all preceded a brand-new album from House of Love, a record called She Paints Words in Red, which was released in April 2013. In November of that year, the band recorded their first live album, Live at the Lexington 13.11.13, which was released in 2014. The world's cutest band, St. Louis-based cuddlecore trio Bunnygrunt originally comprised guitarist Matt Harnish, drummer Karen Ried, and bassist Renee Dullum, all three of whom swapped vocal duties. Formed in early 1993, the group debuted later that year with the Silly Moo label single "Criminal Boy"; a series of other 7"s followed, among them the EPs Standing Hampton and The Bunnygrunt Family Notebook. 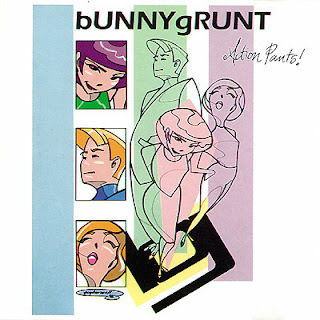 Signing to the No Life label, Bunnygrunt recorded their debut LP, 1995's Action Pants! According to rumor, when Dullum quit the band prior to the album's completion, she abruptly took all of her songs with her, accounting for the disc's brief running time and scant number of tracks. With new bassist Jen Wolfe, Bunnygrunt returned in 1998 with the superior Jen-Fi; the trio disbanded soon after, with Harnish and Ried continuing on as the See-Thrus. 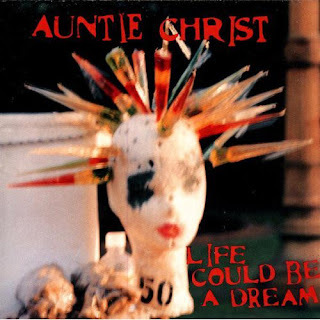 Auntie Christ was a short-lived punk rock side project, comprised initially of longtime X members Exene Cervenka (singer, guitar) and D.J. Bonebrake (drums), in addition to Rancid bassist Matt Freeman. Formed in 1996, the seeds of Auntie Christ were planted during a chance meeting between Cervenka and Freeman at a party at the infamous Los Angeles punk club the Masque (which was reopened to celebrate the release of the CD Live From the Masque, issued on Cervenka's record label, Year 1 Records). When Cervenka asked Freeman if he knew of any bass players that were available for her planned project (whose goal was to form a band "in the truest spirit of punk," but with a modern outlook), the Rancid bassist offered his services. The trio recorded a two-song demo shortly thereafter, which was released by the Lookout! 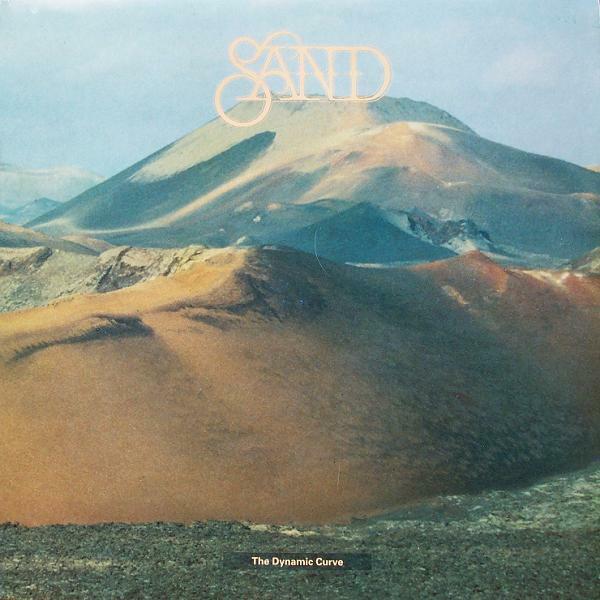 label as a single in early 1997, Bad Trip/The Nothing Generation, before following it up with a proper full-length debut, Life Could be a Dream. The trio supported the album with a series of live shows in the California area, but when plans were made for a more thorough tour of the U.S., Freeman had to bow out due to prior commitments to Rancid. Undeterred, Cervenka and Bonebrake soldiered on with a replacement bassist, Janis Tanaka, of the San Francisco group Stone Fox. 1 What Do You Do When You've Shot The Archbishop?